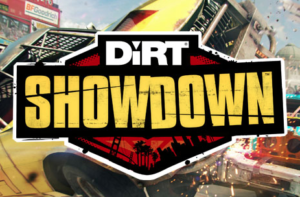 If you think you’ve got what it takes to be the racing champ, prove it in DiRT Showdown! To be the number one racer, you’ve got to prove and beat everyone else. 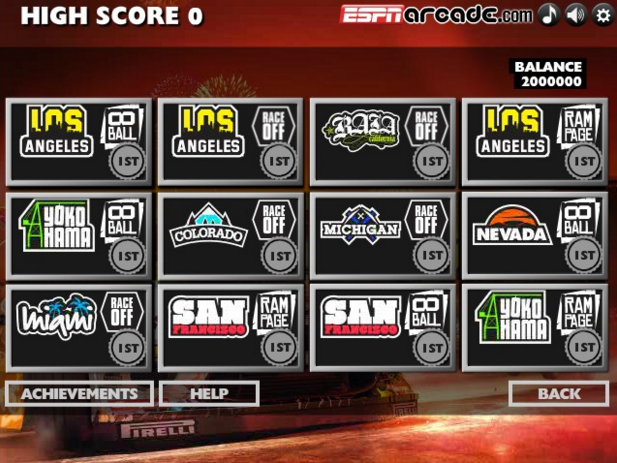 Show ’em what you’ve got in DiRT Showdown. Compete on different courses around the world and as you win, upgrade your ride to even cooler and faster cars. The courses get harder and harder as your progress and so do the competitors. As you race, there are different modes to compete in and road blocks to try and avoid. 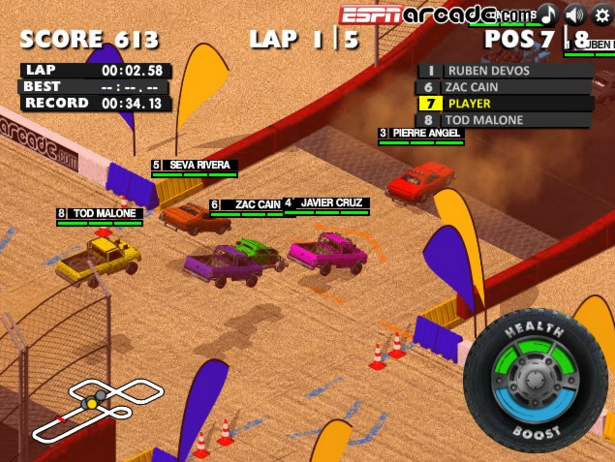 There are twists, turns, cars and obstacles around every corner of the track, so make sure mess up some dirt in DiRT Showdown.